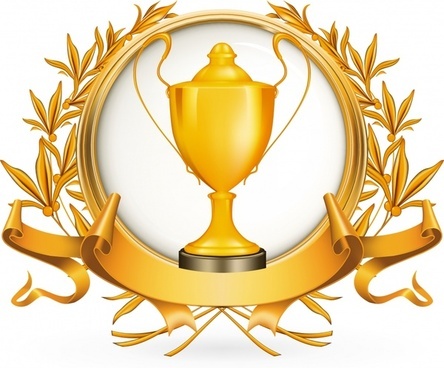 Why is a trophy a symbol of victory? – Idiot’s Questions? Are Machines making human a dumb? After a victory on a battlefield, the ancient Greeks would build a monument dedicated to a chosen god, which they called a “trophy.” These trophies were made of limbs stripped from the dead enemy soldiers and then hung on a tree or pillar, a ritual that is kept alive by modern “trophy hunters,” who celebrate their victory over an unarmed animal by hanging its head on the wall. Be grateful for the Stanley Cup. Previous Previous post: Why do some people have freckles? Next Next post: What is the difference between a planet and a star?